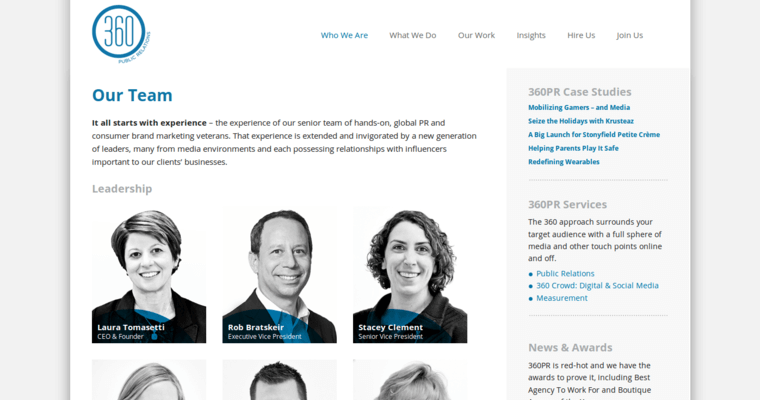 360 PR is a tech PR firm that is located in Boston. The staff at this company specializes in a wide variety of services for the clients they serve. 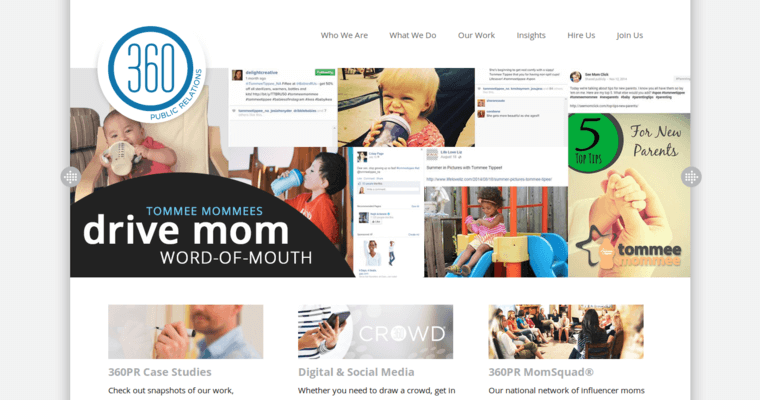 360 PR specializes in public relations, digital and social services, and creating impacts that extends across a variety of different channels online and offline. Expert storytelling is what begins this process. 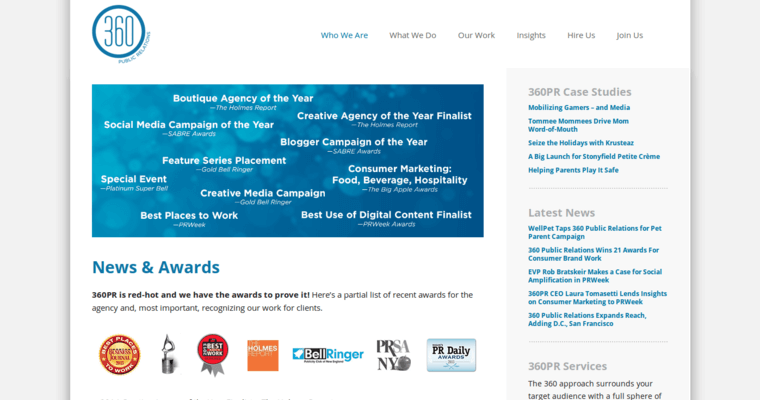 360 PR realizes how hard it is to succeed in today's creative economy. Aside from this, they also realize only the best ideas have a shot at success in such a creative economy. The staff at 360 PR are professionals who will pay attention to every detail and not give up until they have helped you accomplish the goals you have set. The staff at this company realizes success is earned, not given. By believing in ideas that inspire a love affair with brands, 360 PR will help your brand experience success in a challenging economy.